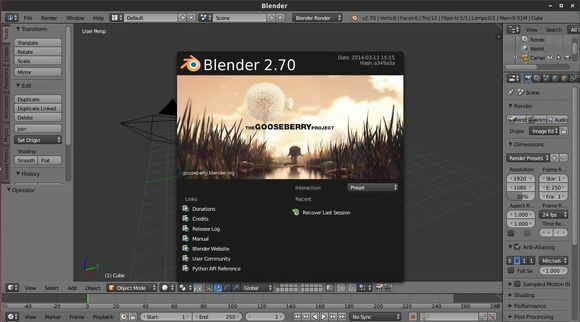 I was looking for this for a time now (installing Blender via ppa) and stumbled on your blog. PS, I’m going to put your linux blog on my sights :). Once again, thanks for your endeavour! Dude, you rock! Every time I look for a linux tutorial (about anything) you’re there. Tanks a lot!